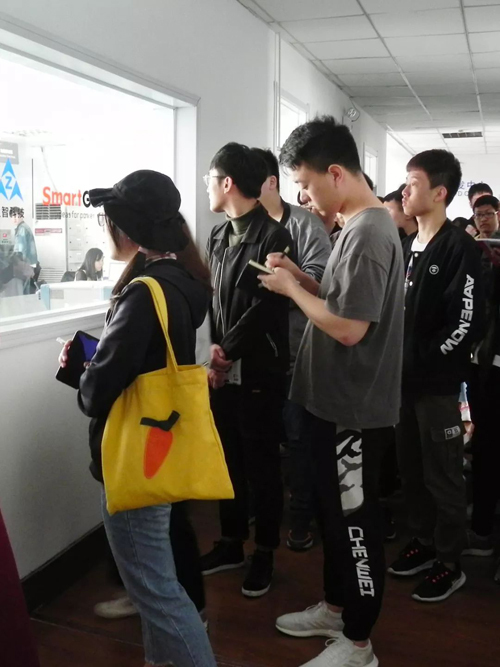 In order to further deepen vocational education reform and better serve the development of enterprises, more than 90 students majored in communication from Henan University of Engineering visited and communicated with SmartGen on April 16, 2019. 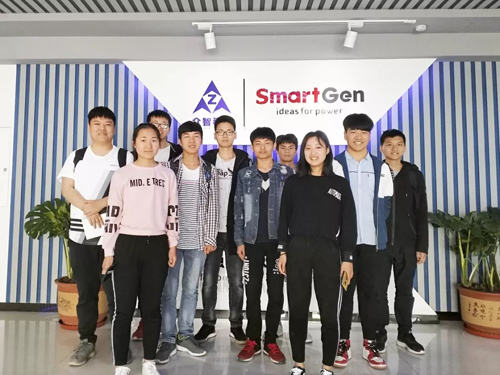 SmartGen introduced company development, main business and company structure to students and teachers. They expressed their willingness to cooperate with SmartGen comprehensively. 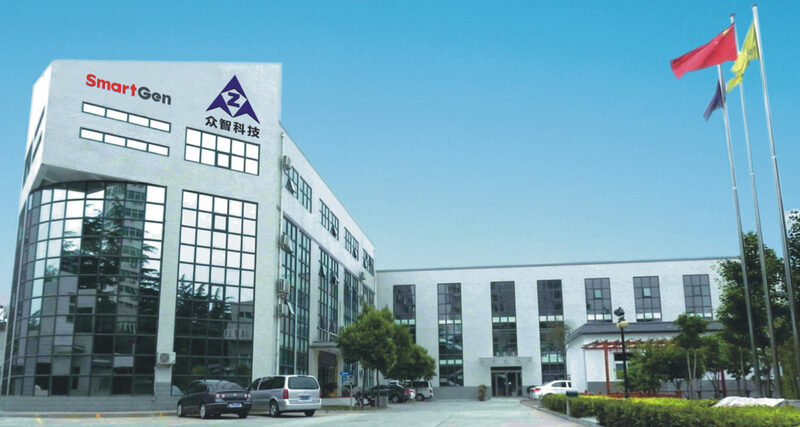 Mr. Liu from Henan University of Engineering indicated that school-enterprise cooperation has great significance. 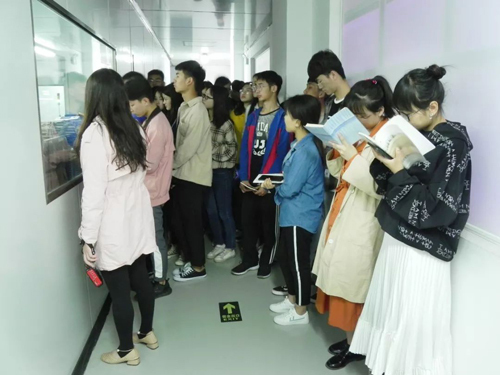 For students, they can enjoy the multiple services provided by enterprises, such as employment priority, orientation training and internship. They could get more exercise opportunities. For schools, teaching and production can be synchronized, internship and employment can be combined. 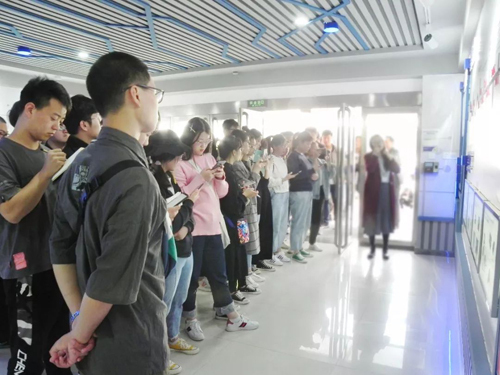 For enterprises, companies can find potential talents in depth and maintain long-term competition advantages. 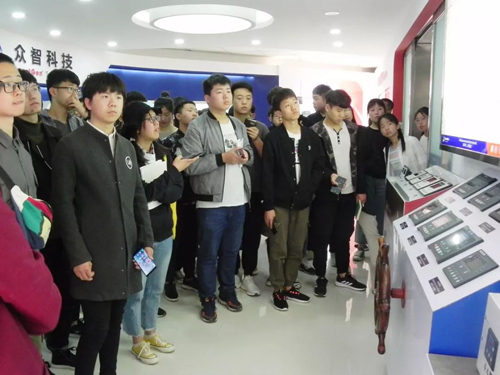 After visiting, the students have a better understanding of the modern manufacturing industry, a clearer understanding and more preparation of work future direction. 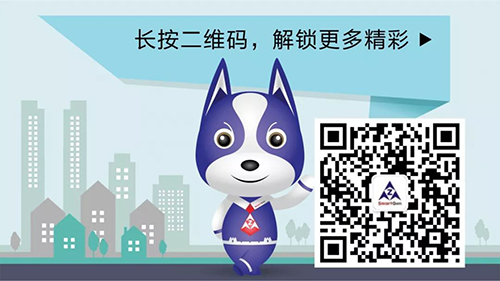 上一 上篇文章： The 125th Canton Fair Is Coming!